Welcome to the CGSC Classes of 2019! 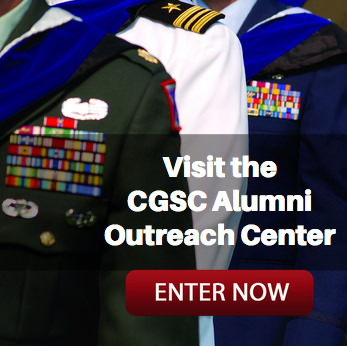 | Command and General Staff College Foundation, Inc. Welcome to the CGSC Classes of 2019! Welcome to the CGSC Classes of 2019! We’re pleased that you’re here and into the business of the profession of arms. 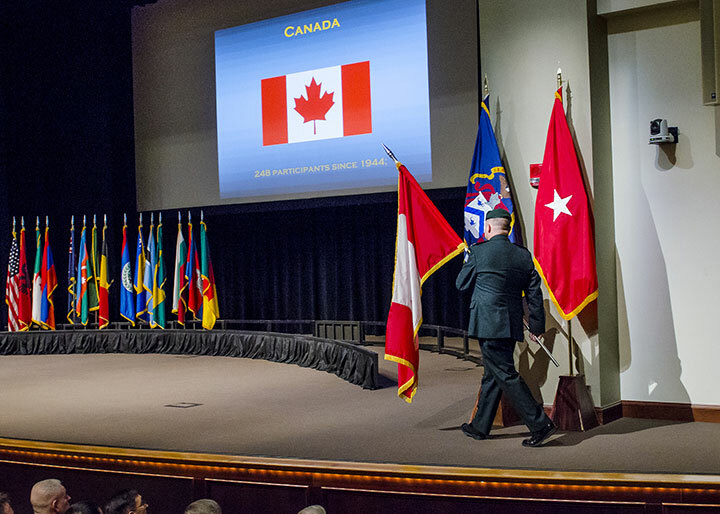 SAMS classes began last month, our International Military Students arrived and began orientation, our sister service students arrived and are already in “How to Speak Army” classes, and our Army CGSOC students are in and beginning branch orientations. The College is humming once again after a very short period of relative quiet. 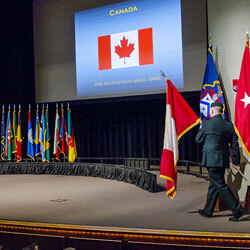 Each CGSOC class begins with the International Flag Ceremony. The flag ceremony for the Class of 2019 is scheduled for Aug. 13 at 9 a.m.
You are embarking on a remarkable milestone in your careers. The SAMS and CGSOC courses will leave you better prepared for the remainder of your time in the military and will even prepare you for your post-military life. I have found through my careers that I have gone back to what I learned at CGSC often and always with positive results. I encourage you to make the most of your time here, the faculty is the highest quality and you have the opportunity to truly study the profession of arms. Foundation News magazine in your boxes, we hope this provides you with information about the Foundation mission and programs. The Foundation also supports a number of family programs on post, most notably the Youth Reading Programs at the Ike Skelton Combined Arms Research Library. We use our programs to enrich the lives of our military and your families so we hope you’ll take advantage of them. We also have a gift shop where you can get CGSC Foundation gear including Iron Major Cross Fit tee shirts and other mementos of your time at CGSC. We design an annual holiday ornament and have them produced by the same company that produces the annual White House ornaments. Since we’ve been in existence for twelve years, we currently have twelve ornaments to choose from and our new one will be out in late October. We hope you’ll stop by, visit, and pick up some gear. I wish you great success during your time at CGSC. I encourage you to develop networks that will remain with you for the remainder of your lives. 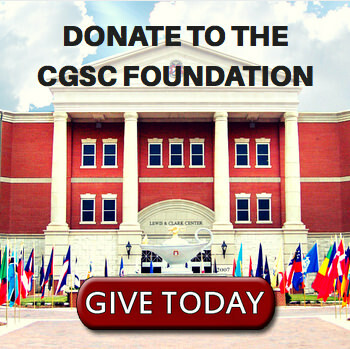 I hope that the Foundation can be a positive part of your CGSC experience.